Nio, like every car company, claims to be more than a car company. 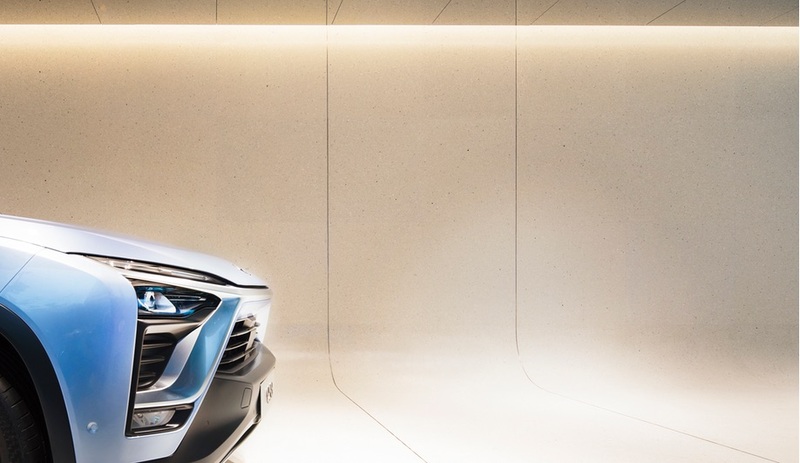 But with the development of Shanghai’s Nio House, the Chinese startup is proving that it’s no empty platitude: the company wants its cars to become an extension of the home. And that begins with a showroom in a high-end shopping mall. 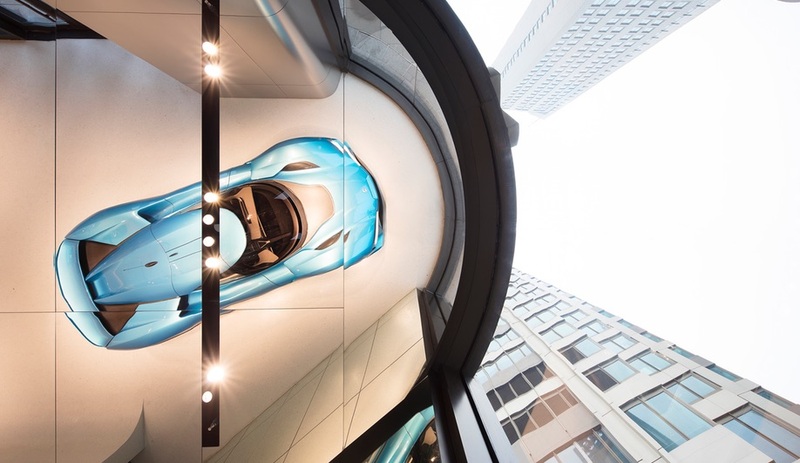 Located in Shanghai’s Taikoo Hui mall, the new showroom was designed by Danish firm Schmidt Hammer Lassen Architects to flaunt not only Nio’s cars, but its philosophy. 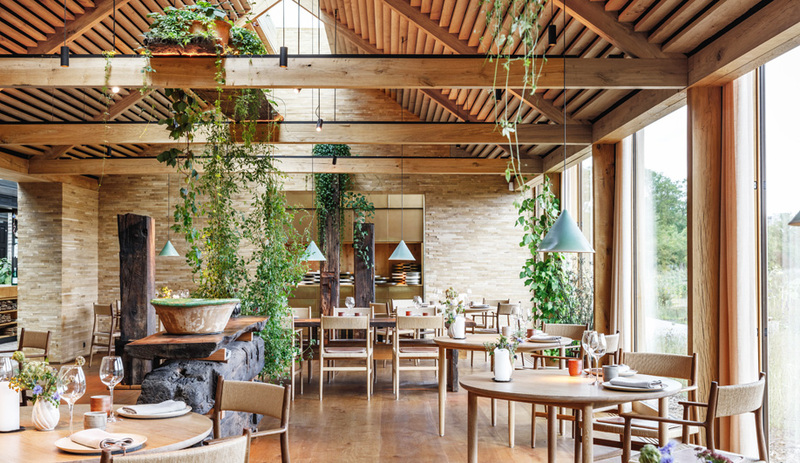 The brand explicitly aims to break tradition with the automotive industry: rather than position its cars as luxury items, Nio wants its creations to become intimate, personalized and yes, homey. 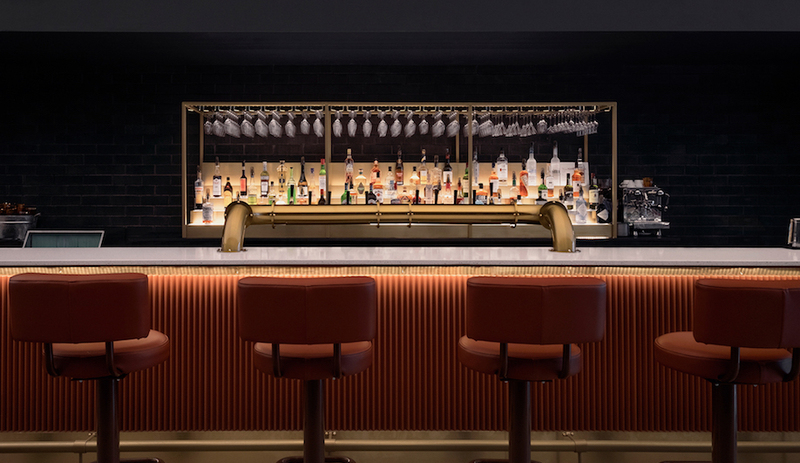 An expansive upholstered bench invites visitors to take their time and soak it all in – look closely, and you’ll notice that power outlets line the centre of the seat, a nod to Nio’s electric cars. 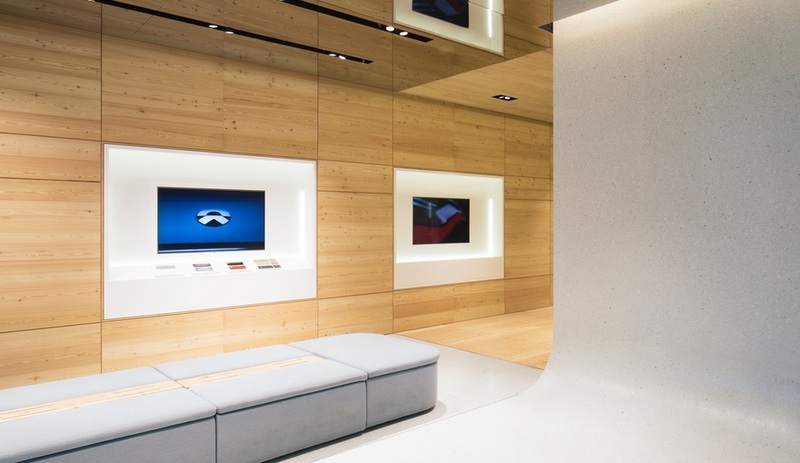 The terrazzo eventually gives way to Douglas Fir flooring in the showroom’s selection area, where buyers are invited to pick finishes for their future cars. In May, Nio House will unveil the rest of the project: 32,000 square feet over two floors, divided into seven segments: a gallery, living room, forum, workspaces, kitchen and joy zone (which is intended for children). 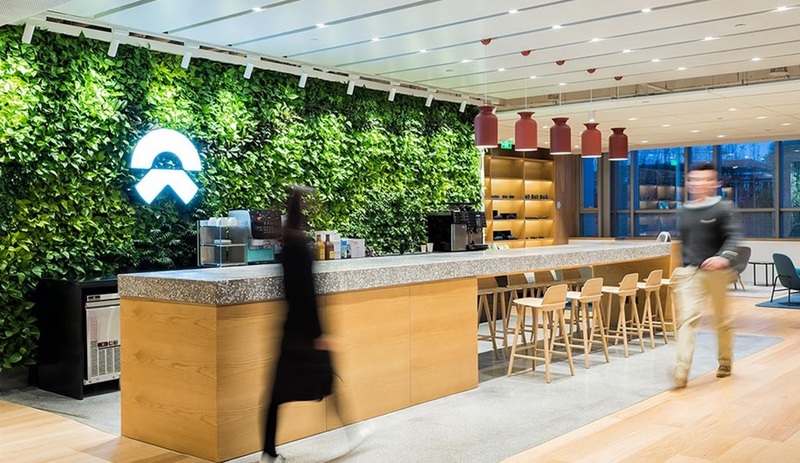 It is designed as part flagship, part members-only club, and will serve as the template for 10 future Nio retail locations worldwide. 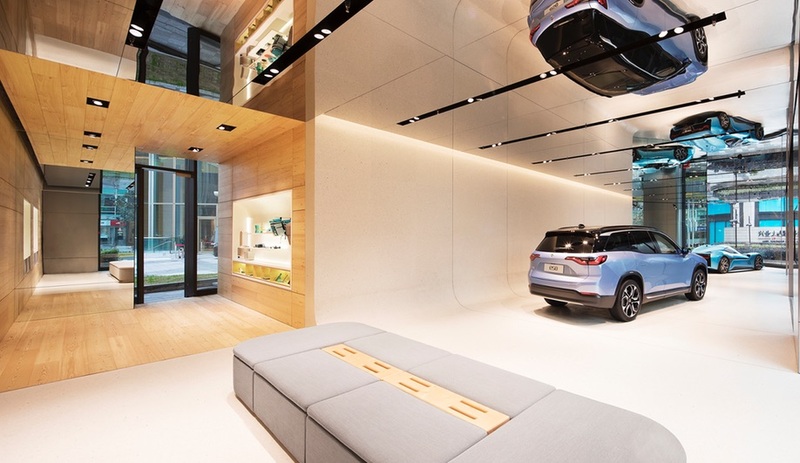 While most retail spaces invite customers to linger – with the hopes of an eventual sale – Nio House is built for customer experience after a purchase. 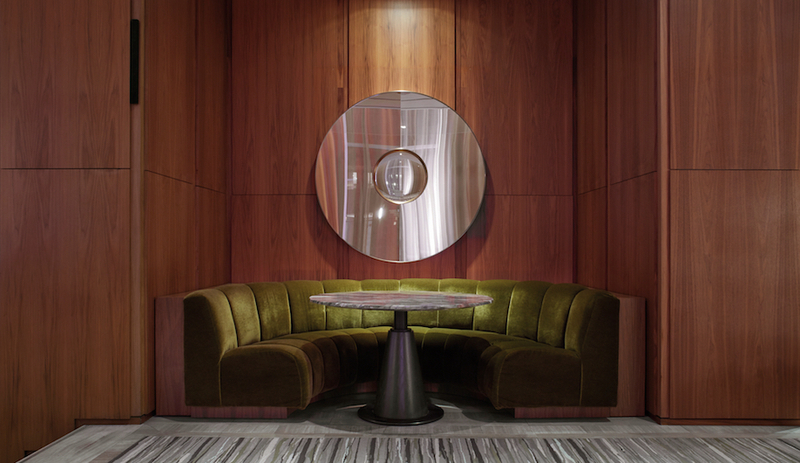 The focus isn’t necessarily on product, but on amped-up residential features: the kitchen, centred around a communal table and espresso machine, has a living wall. 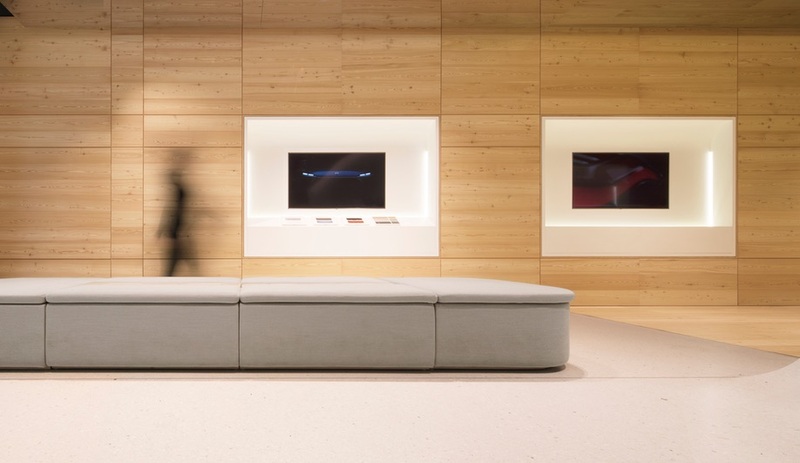 The media room isn’t simply a television or a pair of smart speakers – the Nio House forum is a full-blown theatre. The home office is in reality a series of bookable, glass-walled working spaces. It is, as Schmidt Hammer Lassen hoped, an extension of the home. 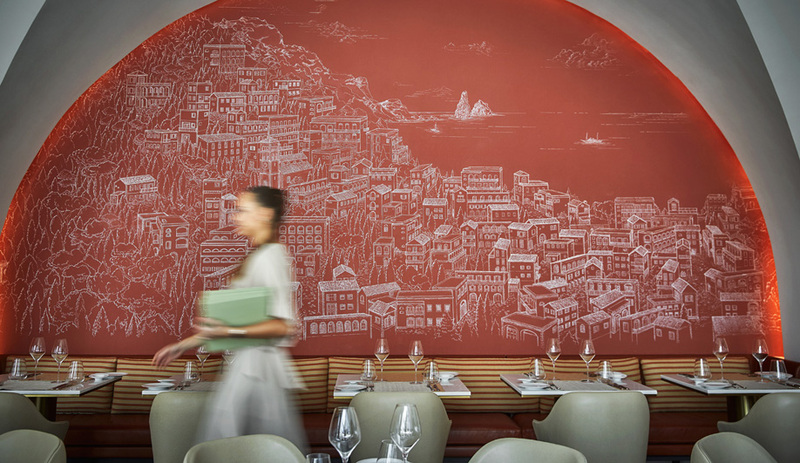 But it also hints at what retail can become – something that focuses equally on products and amenities.